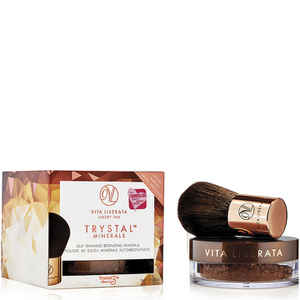 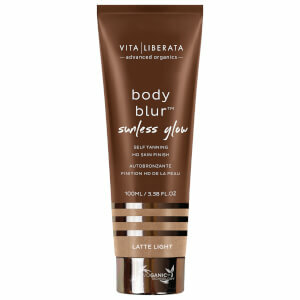 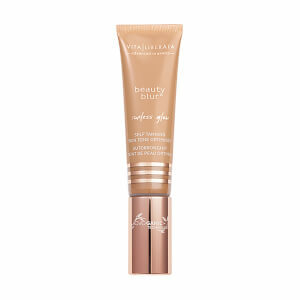 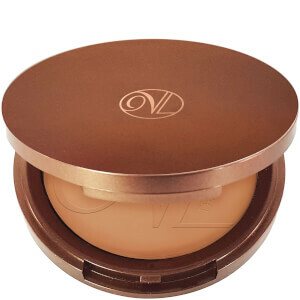 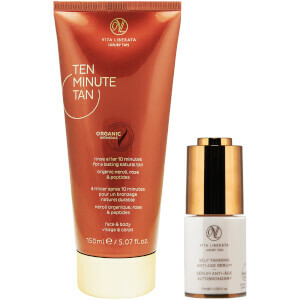 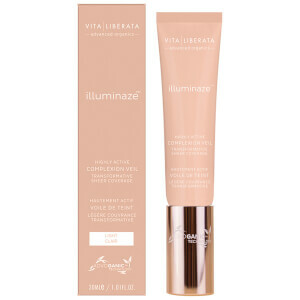 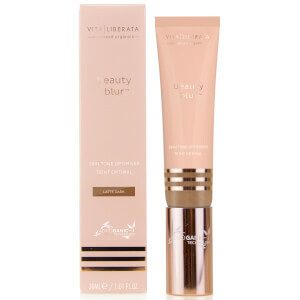 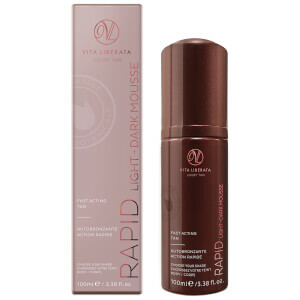 Vita Liberata are passionate experts in advanced organic sunless tanning & skincare. 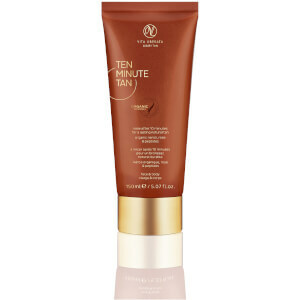 As the first non-toxic tanning brand, their formulas are free from parabens, perfume, alcohol and all chemicals of concern. 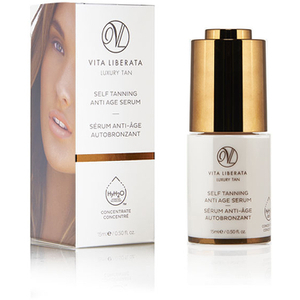 Vita Liberata's ingredients are the purest in the tanning world; natural, certified organic and Ecocert approved extracts are key to their formulas. Vita Liberata tans are completely odourless, fast drying, evenly fading and super hydrating for your most skin-loving glow. 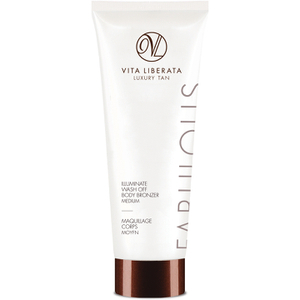 Whether you're looking for along lasting tan, an instant skin-perfecting bronzer or a natural looking face tan, Vita Liberata has a product for every occasion. 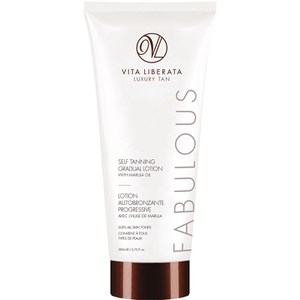 Boasting a whole host of impressive award wins and celebrity clientele, shop Vita Liberata's collection of organic tanning products and discover your new glow-to tan brand!